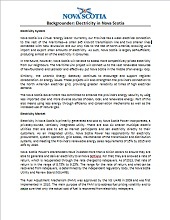 Department of Energy's Statement of Mandate, 2015-16. 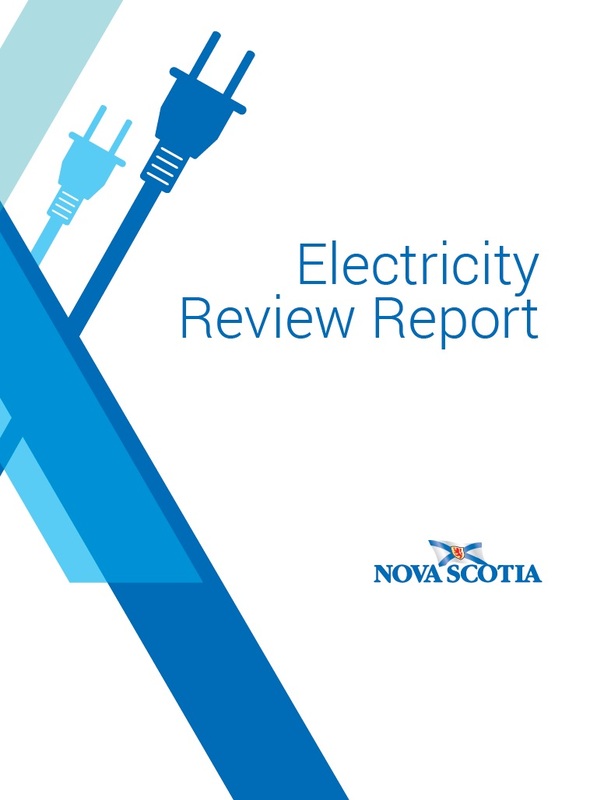 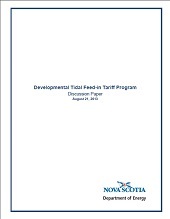 This report deals with the question of whether or not the distribution of Compressed Natural Gas (CNG) in Nova Scotia should be regulated under the Gas Distribution Act. 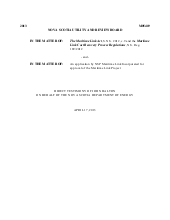 The Gas Distribution Act currently is written to apply to the construction and operation of a “gas delivery system”. 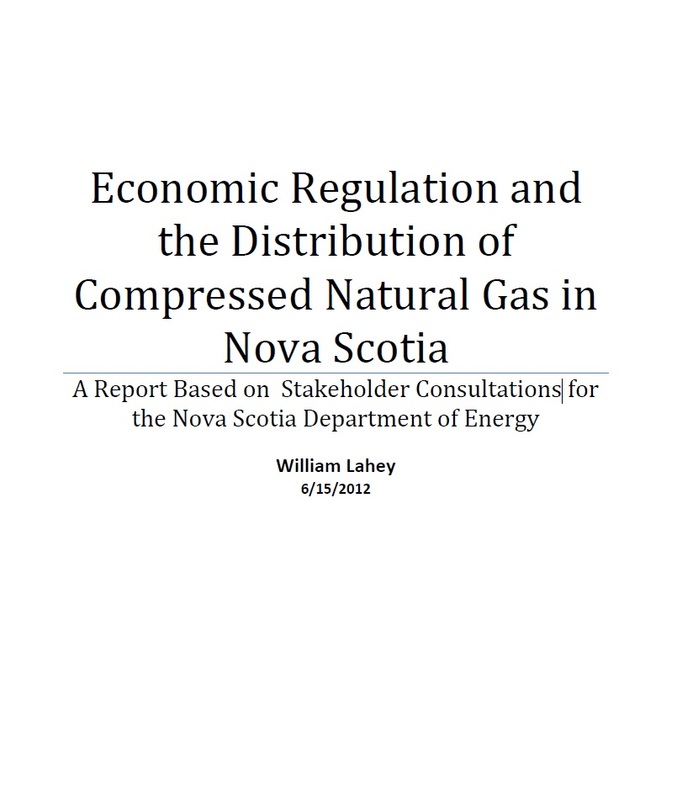 The question addressed in this report is not whether the distribution of CNG falls within the Act’s definition of “gas delivery system” and therefore within the requirement of the Act that “no person shall construct or operate a gas delivery system except pursuant to a franchise” granted by the Nova Scotia Utilities and Review Board (UARB). 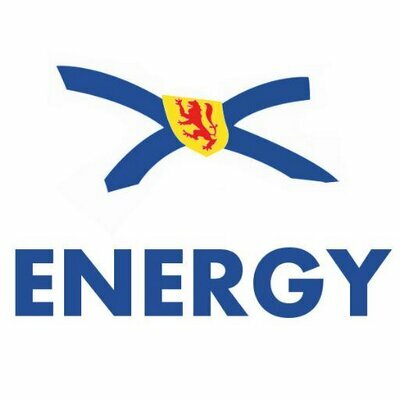 Rather, the question is whether the distribution of natural gas in the form of CNG should be subject to economic regulation under the Gas Distribution Act in the same manner as distribution of natural gas by pipeline.